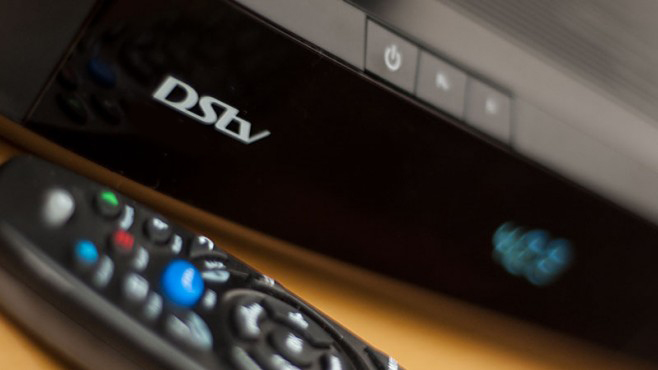 DStv has announced that it will once again be increasing the prices of its subscription packages from 01 April 2019. Each year Multichoice reviews DStv fees, bringing new pricing from the April month. Subscribers who are using the DStv Premium and DStv Easy will not be affected by the price hikes, as their fees will remain the same. DStv Premium will continue paying R809 per month and same for DStv EasyView subscribers who will continue paying R29 per month.